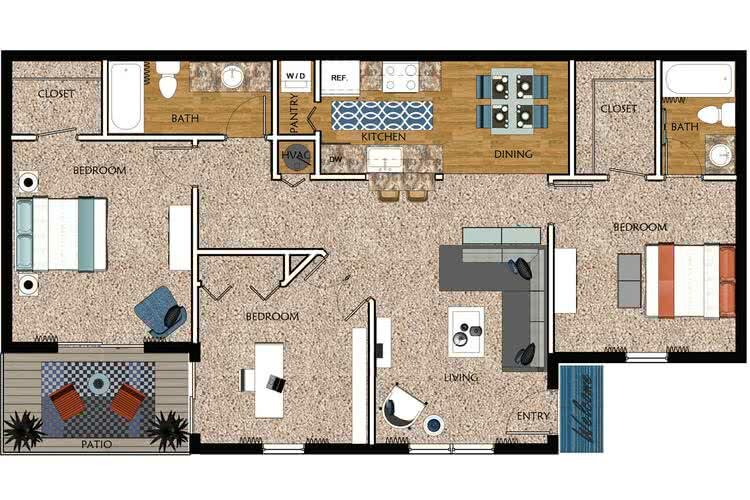 At Carrington Lane, we offer six unique and spacious floor plans so we’re sure to have the perfect Ocala, FL apartment to fit your lifestyle. 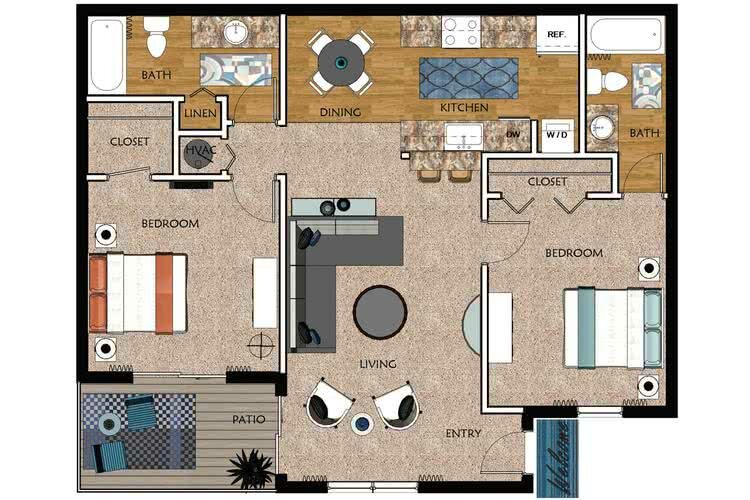 Whether you opt for a one bedroom apartment or our expansive 1100+ square foot three bedroom apartment home, you will enjoy and appreciate the abundance of amenities Carrington Lane homes have to offer. 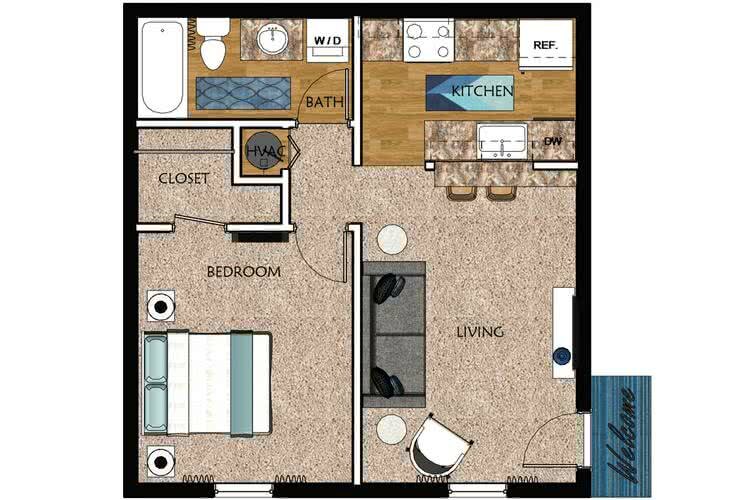 From fully-applianced kitchens (with microwaves included) featuring granite-style breakfast bars to our pet-friendly, off-leash bark park, we have thought of everything.